PETA Vice President Colleen O’Brien has made a statement on the tragic death of Chester Bennington, frontman of Linkin Park. 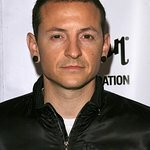 “PETA will always remember Chester Bennington as a musical powerhouse and a powerful force for animal rights. 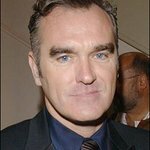 He bared his skin to help animals keep theirs in PETA’s “Ink, Not Mink” campaign, and he spoke passionately about both the cruelty of the fur industry and the need to adopt homeless dogs and cats, telling PETA, “[W]e need to show our respect for all creatures of this world.” The world lost a kind heart today."